Hydrobiology is, to our knowledge, the sole consultancy supplying Hydroacoustic sampling services in Australia. 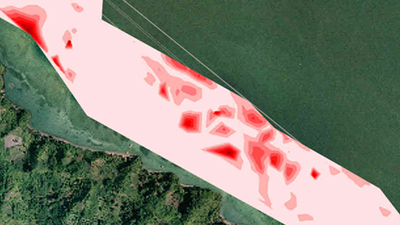 This highly specialised technology provides a unique method of measuring and mapping fish density, biomass and distribution in both freshwater and marine ecosystems. 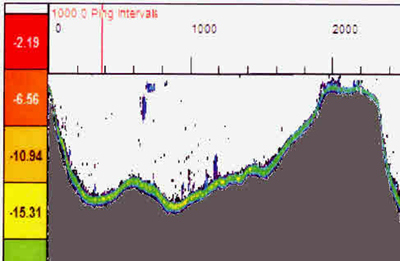 Using sonar based analysis, the system scientifically, non-destructively and reproducibly measures fish resources. This is often a key concern of client projects where there is existing fishing in their project impact area and/or potential to impact fish from project activities. This capability focus sheet provides specific information on the Hydroacoustic methods and applications utilised by Hydrobiology. 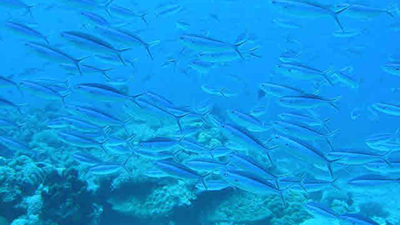 Hydroacoustics is a well-established science that has become standard for monitoring fisheries resources, for example, in most European countries and Australia. Hydrobiology has used Hydroacoustic sampling methods on a number of projects since the 1980’s and is the leader in Australia in terms of method development and implementation for Hydroacoustic sampling. 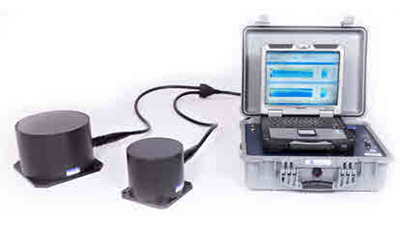 In essence, the system is a highly accurate echosounder (Biosonics DT-X), with the ability to measure fish biomass, distribution, movements, size ranges and habitat characteristics, such as the dimensions of submerged macrophyte habitat and the distribution and extent of various benthic habitats. The measurements can be mapped as data are geo-referenced. The system used by Hydrobiology is designed for ‘shallow’ operation and can be used to a maximum depth of about 40 m. This system is best suited for the fish monitoring techniques used by Hydrobiology and the typical types of habitats we work in. Can be used as a monitoring tool for changes over time and to locate high / low biomass areas for project design and impact mitigation. Efficient – Can Cover large areas in a relatively short period of time. Robust – Provides quantitative and non-selective data (i.e. 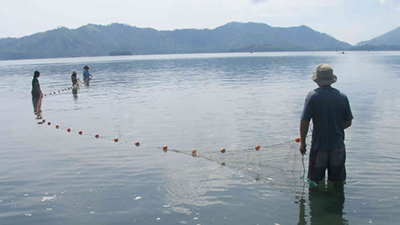 does not depend on fish being selectively caught by specific fishing methods as is traditional).